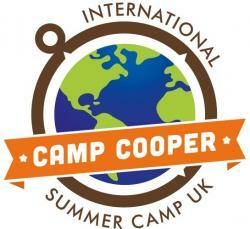 Camp Cooper is the UK's leading American-style overnight summer camp based in Scotland, for international & British campers aged 7-17. Camp Cooper is based in Crieff. We are looking for 25 camp counsellors to complete our summer team. The camp counsellor is a role model, friend, leader and mentor for our campers. Each counsellor is responsible for a cabin group of 8 - 12 campers - living, eating, laughing, supporting and organising activities with their group. These dates includes a mandatory 6-day staff training period.